It wasn’t along time ago but I remember that the size of a computer was not terribly huge but certainly like nothing we see now a days. Technology expands at an alarming rate and were witnessing some pretty awe inspiring devices hitting the market these days and with the way a lot of us are wanting to view entertainment from our own homes I think the MK808 might just be one of those devices that will change the game. Why? How about because it can fit in the palm of your hand and stream 1080 content effortlessly. 1 What Is The MK808? 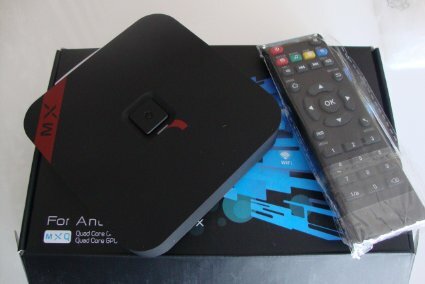 I’ve produced some content in the past few months talking about the need to switch from AppleTV to the new Android boxes hitting the market if you’re interested in installing XBMC. The developers from XBMC.org recently released a working version for the Android platform and since the launch devices are becoming more and more common on retail shelves and in peoples homes. While not the only pocket sized device out there it is still one of the best. It comes equipped with the amazing ability to watch 1080p HD content either online or from a home based media library (NAS). 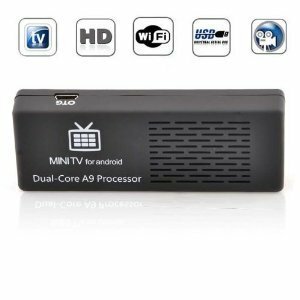 It boasts to be one of the first Android 4.1 jelly Bean boxes on the market and it can help you upgrade your standard Flat Screen TV to a full blown entertainment center for $50 or less. While some would typically use devices like this for video it offers up much more. You can send emails, update your social media statuses and even access the Google Play Store to play games like Angry Birds, Fruit Ninja and other favorites. Playing games is a nice feature but it will feel a lot different then on your phone or tablet as you’ll have to connect a wireless mouse and keyboard. It’s a very impressive device and essentially a pocket sized computer powerful enough to handle a lot of things you can throw at it. What it won’t be is something you can use to play bigger based computer games but that should be self explanatory. It’s hard to think that such a small device can pack such a potent punch. As mentioned it comes with the highly reputable Android 4.1 Jelly Bean operatin system and combined with a 1.66 Ghz Dual Core CPU/Quad Core Mali GPU it effortlessly plays any video you throw at it. 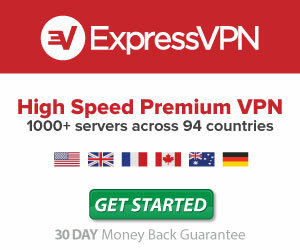 Keep in mind if you’re streaming online a lot can come down to your connection speed. 1GB of Ram and 8Gb of storage should give you enough power and space to handle the needs of what the MK808 is designed for. If not you’ll fully be capable of adding more external storage to it with it’s support for an external SD card or even a larger external hard drive. Other users have had a lot of success adding an a 2TB media based hard drive to it to stream content with ease. It comes equipped with built in dual Wifi and for some people this may be enough. If you’re like me though and living in a congested area you’ll have to either do some reconfiguration with your wireless network to avoid interference to be able to play HD content wirelessly, try out changing your wireless network to Gigabit, or purchase a USB to Ethernet device (click here to buy). Finding the right device to work with this device is essential as not all work. 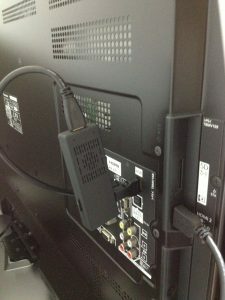 With the device comes a Mini-USB cable that you can use to plug into your computer or TV port to power the device. If you are unable to use that you can use the power adaptor thats included. 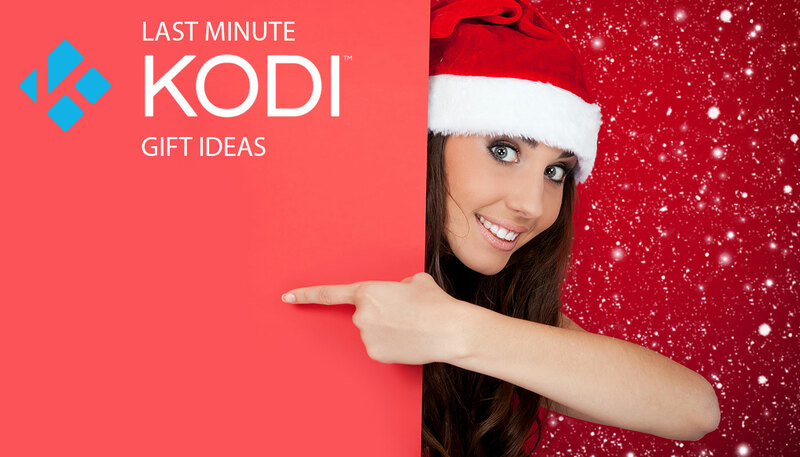 As an added bonus it also comes with a HDMI to mini-HDMI cable which should help you get up and running instantly. It is still a relatively new device but for the most part it has been a genuinely positive experience for most consumers who decided to purchase this device. Everyone of course loves the price and the size. A couple users have suggested to use a powered USB hub along with a keyboard and mouse to get up and running. The device itself consumes a small amount of power (even less when not being used) but the powered hub should help eleviate the pressure from the power supply that comes equipped. It doesn’t take a lot of time to get setup and running through WiFi. A reminder for those who do purchase the USB to ethernet adapter you’ll have to go into internet settings and choose ethernet instead of WiFi. The Google Play Store works and you can find yourself having some good fun with apps and games downloaded from it but it can be a little disappointing as some are thinking you’re accessing them through a mobile sized device…not a 60 inch flat screen TV. For the most part all apps are working but you may find some frusteration when ones don’t. It’s a common theme and a lot of complaints are surrounded by users favorite apps not working. Keep in mind that this device is still pretty new and over time you should see less and less issues with this. As is the case with most new hardware devices there are a few bugs currently known about. Things like WiFi disconnecting, keyboards disconnecting have been mentioned but are usually fixed by a device reboot. Everyone loves the devices low power consumption. Unlike some other Android boxes this one uses a minuscule 4 watts of power (which is less then a night light) so leaving it turned on shouldn’t break anyones bank. You shouldn’t have to worry about the device over heating either. And for the price it’s to fun not to own one. 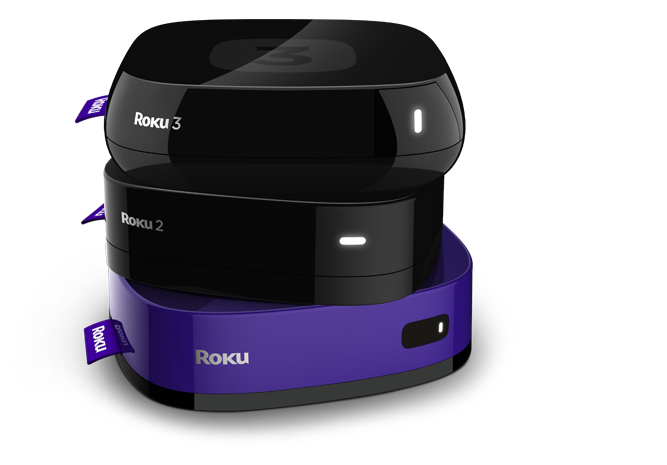 What About Roku 3 TV?